Sharon’s love of acting began in 1994 when I first stepped on stage with Spectrum Theatre in Albany in the comedy Reluctant Heroes. Since then she has performed with many community theatre companies in the Perth metro area. In 2008 Sharon began her career as a professional actor, with Role Players on Demand (formally Aragon) and then Bogan Bingo, she is still currently employed by both Bogan Bingo is a crazy night of half game show / half comedy gig and she ironically plays the character of "Shazza". Often performing in front of large audiences of 300 or more, she dons the wig, the wacky costume and MC’s a night of Australiana, rock n roll, trivia, all things bogan and bingo. Everybody loves Shazza! Role Players on Demand provides it’s clients with actors, performing real life scenarios for training purposes. The roles are improvised around a loose script or expected outcome. It is essential that the actors are able to switch characters and moods quite quickly and make it feel as real as possible for the trainees. Sharon’s most recent TV roles are as a featured extra in a Step Forward TVC and lead as "Mum" in the series of Office of Road Safety TVCs. 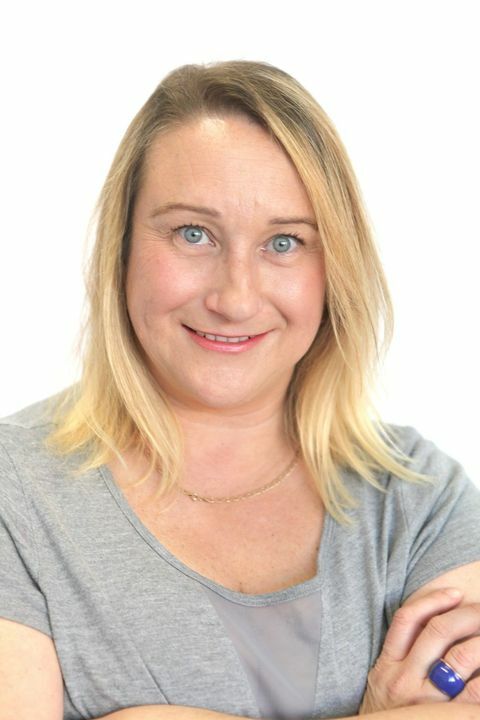 Sharon has undertaken training with PAC Screen Work Shops, Just Improvise, The Big Hoo Haa and The Black Swan Theatre Company.